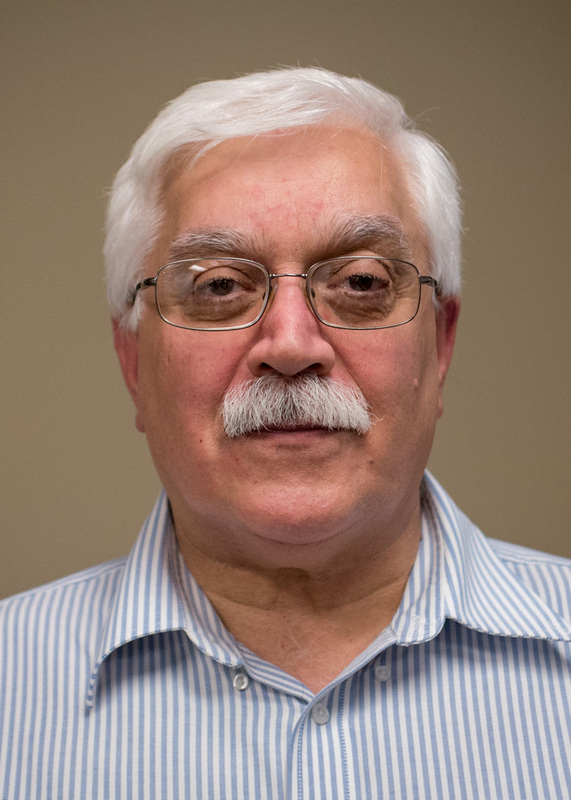 Mustafa Altinakar is director and research professor at the National Center for Computational Hydroscience and Engineering at The University of Mississippi. He holds a Ph.D. in hydraulics and a master’s in applied mathematics from the Ecole Polytechnique Fédérale de Lausanne in Switzerland, as well as master’s and bachelor’s degrees in civil engineering from the Middle East Technical University in Ankara, Turkey. Before joining the NCCHE in December 2002, Altinakar served as the acting cirector of LRH-EPFL from 2001 to 2002 and the head of the Fluvial Hydraulics Section of LRH-EPFL from 1997-2001. From 1989 to 1997, he was a senior design engineer and project manager at Bonnard and Gardel Consulting Engineers Ltd. in Lausanne and took part in large-scale projects, including design of dams, hydroelectric power plants, flood protection schemes, drinking water supply, and wastewater collection networks in Switzerland, France, Turkey, and North African countries. His research areas include fluvial hydraulics and its environmental aspects, sediment transport and local scour, flood simulation and mapping, natural hazards and emergency management, decision support systems, and the design of hydraulic structures. At NCCHE, Altinakar led the development of DSS-WISE™ and DSS-WISE™ Lite software packages. The latter is a web-based, automated dam or levee break flood simulation and mapping tool, which has now become the standard software for the Federal Emergency Management Agency, state dam safety offices, and stakeholder federal agencies such as NOAA-NWS, USACE, USDA-NRCS, DOE-ANL. Altinakar co-authored two books and published more than 150 journal and conference papers. He currently serves on National Reservoir Sedimentation and Sustainability Committee, ASCE-EWRI Technical Committee on “Managing Reservoir Sediment: Technical, Economic, and Policy Issues,” and the IAHR Technical Committee on “Flood Risk Management.” He currently is working on various projects funded by FEMA, DOE-ANL, MDEQ, California State University in Sacramento (acting on behalf of California Department of Water Resources) and USDA-ARS.